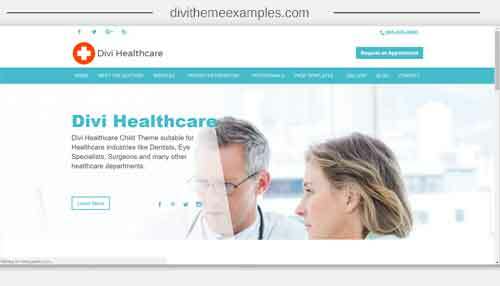 A premium Divi child theme design for a medical practice released by Divi Extended. 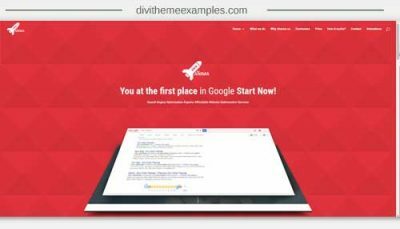 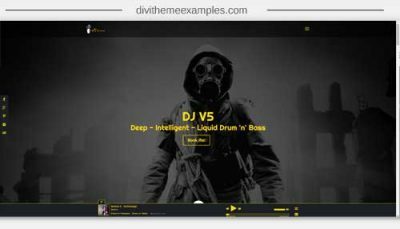 Divi Healthcare is a Ready to use Child Theme for Divi. 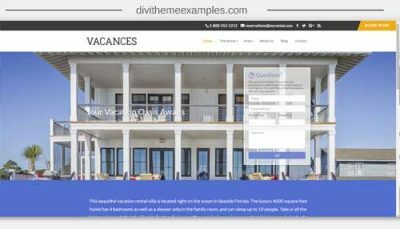 With more than 15 pages layouts, it can be used to create websites for medical professionals in minutes.